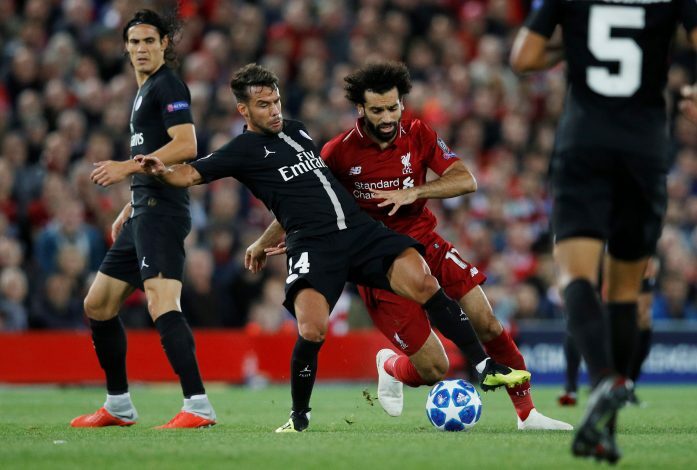 Liverpool made the headlines in the Champions League this week, as they beat PSG 3-2 at Anfield, a scoreline that does not show the dominance the Reds displayed during the game. Roberto Firmino was the eventual hero, and despite best efforts from Kylian Mbappe, Thomas Tuchel’s men had to settle for a loss on their European campaign’s opening day. However, whenever Neymar is in action, it is hard for him to stay away from the news, and the case is similar this time. Manchester United boss Jose Mourinho is always believed to have had a liking for the Brazilian, and the manager now seems determined to bring Neymar to Old Trafford. The forward has been on the Portuguese tactician’s radar for a while, and he is now the number one target for the Mancunian giants. According to a report in Don Balon (via Daily Star), the Liverpool vs PSG game was used by the Manchester United boss to open up a dialogue with the management of the French club regarding a possible transfer. The Red Devils boasted of one of the best footballing sides in the world a decade ago, and to get back to those standards, the addition of Neymar might exactly be what is needed. The forward is certified to be a Ballon d’Or winner in the future, and given his skill set, he can finally fill the gap left by Cristiano Ronaldo and bring back the level of quality United have been so dearly missing. Real Madrid have also been eyeing a move for the player for a while, and this could end up becoming a battle involving money in amounts like never seen before.